The user-friendly Sprout Tours Portal is accessible by mobile device for new employees and their relocation team, creating a paperless and simplified process for securing a rental and completing settling in services. Sprout’s secured login gives clients access to a wealth of local information. Neighborhood Overviews include information on demographics, housing costs, schools, public transit, local sites and community events. Resources section ensures settling in tasks and rentals are secured in a timely manner by understanding the proper steps, paperwork and associated fees. 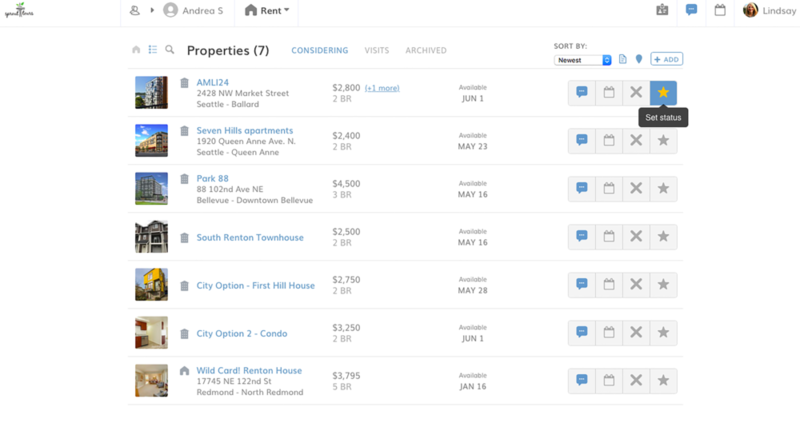 Powered by RentalMagic, consultants can curate a custom list of properties on behalf of their client. They can also collaborate with an employee to keep track of favorites, exchange messages, and plan appointments. Once Sprout Services are complete, a final overview report is sent to all parties involved in the relocation process.